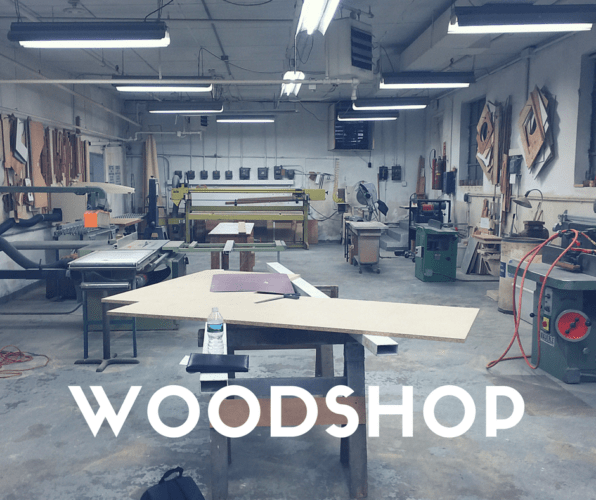 Artisans and craftspeople, particularly woodworkers, now have the opportunity to work together in this great space, formerly known as Royal Woodworking and now known as the “The Carson Collab,” located at 75 Carson Avenue in Newburgh, in the Heights section of the city. 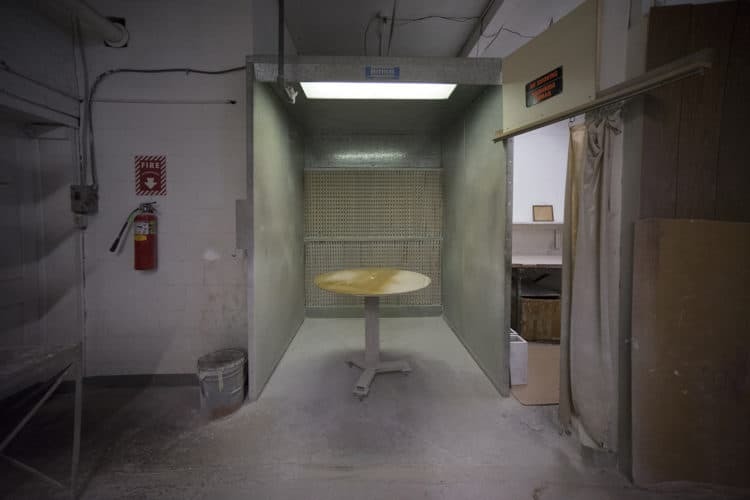 This space housed a custom master woodworker’s workshop business, and it has a number of built in features such as a spray booth for the serious crafts-person, artist, or cottage business in need of such equipment. 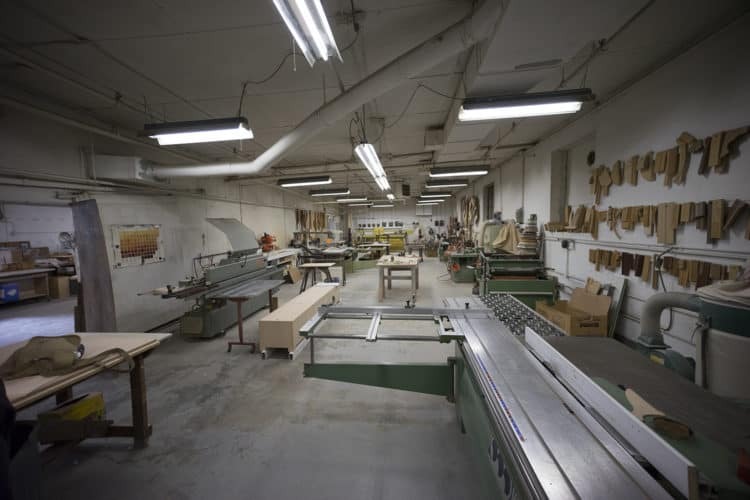 There are numerous other pieces of equipment available as well, including various saws for fine, master-craftsman woodworking. You will have the opportunity to work with like minded creative people who are keen on sharing ideas and working together for the greater good. 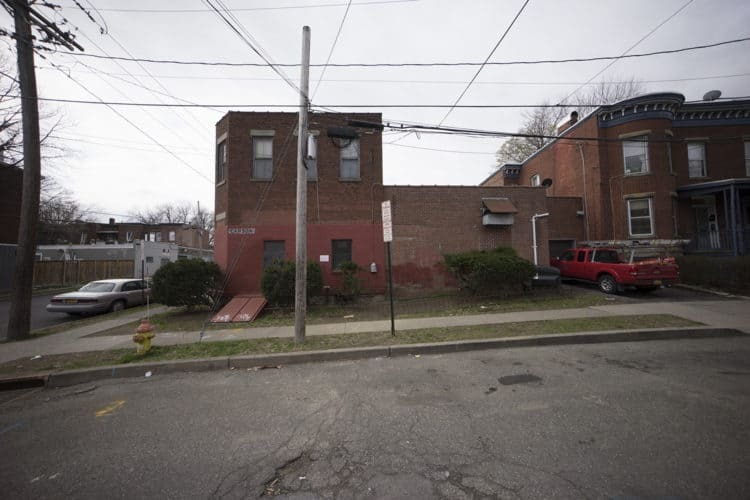 This building is one of several owned by Thomas Burr Dodd owner of Riprap, LLC, Dodd’s Newburgh-based, visionary company focused on rejuvenating and repurposing wonderful commercial (and residential) spaces in Newburgh. Dodd’s vision is to recreate the successful workspaces he launched in Brooklyn, which support the arts and the film production industry. 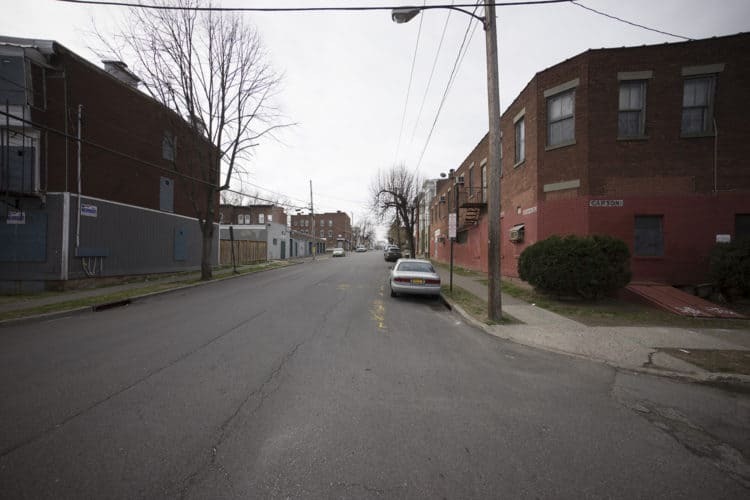 The “Carson Collab” is located in an historic manufacturing building with easy access to U.S. Route 9W, I-84 and I-87. 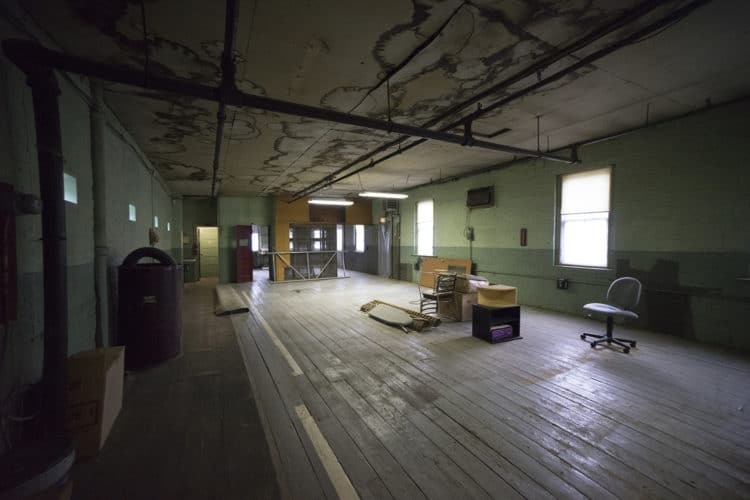 The building features 10′ to 14′ ceiling heights, a drive in door plus a 1200 amp 3 phase electric service that will provide ample power for all tenants. There currently is room for 5 collaborative tenants. 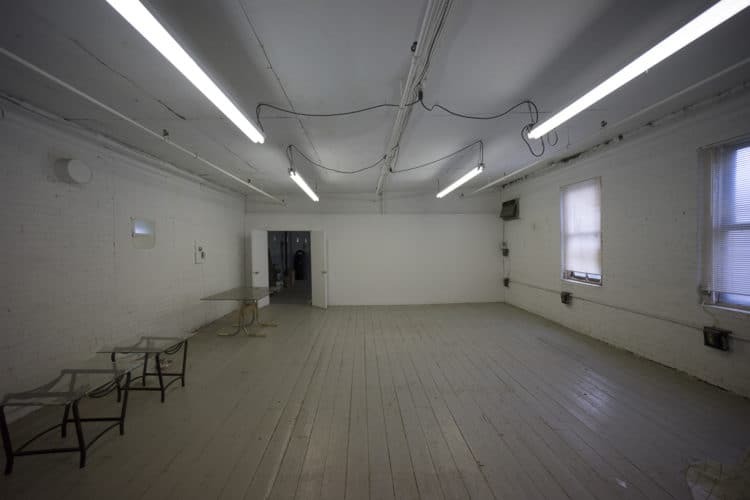 Rent is $1000 per month per tenant which covers all operational costs, there are positions available in the woodworking workspace and also on the second floor for artists or small creative businesses. He has big plans for this collaborative work space modeled on his successful Brooklyn endeavors. Don’t you want to create momentum, too?